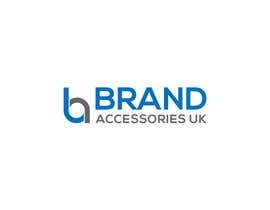 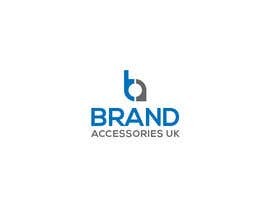 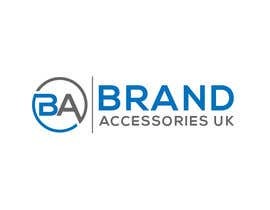 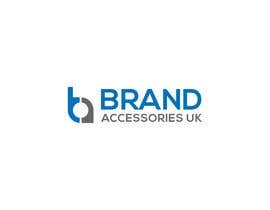 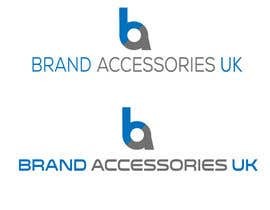 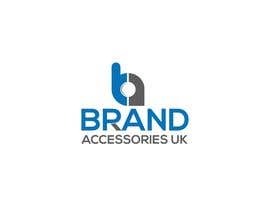 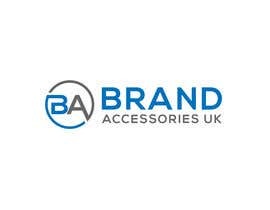 we require a logo to be designed ASAP for my new online Store 'Brand Accessories UK'. 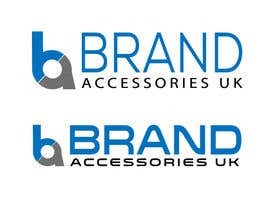 - must be horizontal design... eg long and thing... not a square. 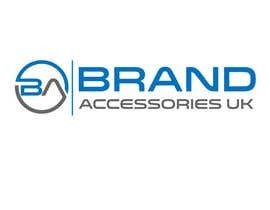 - Cannot Look Cheap as selling high end brand products. 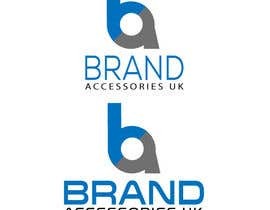 Also i have attached a logo i had designed for another part of my business and i never used. i really like the look of it and would like this to be something similar. 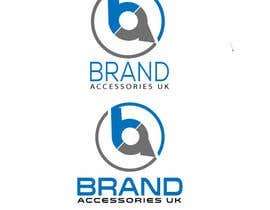 Please Check it and give your feedback. 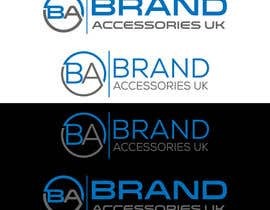 Have updated the description of the contest with some new fonts and a logo i like.